Remember Pastor Joseph Obayemi? It’s almost impossible not to remember the man who, in one day, went from “But, who exactly is he?” to “Oh! we have just one picture of him” to finally “featuring on several blogs and newspapers”. It was on Saturday, 7 January 2017, during the annual ministers’ conference of the Redeemed Christian Church of God (RCCG), that Pastor Enoch Adejare Adeboye, General Overseer of the RCCG had let the cat out of the bag declaration out of the abundance of his heart that he would be handing over operations to Pastor Joseph Obayemi, the new overseer. For a very understandable reason, the information leaked out as soon as it was announced and majorly misconstrued to mean that Pastor Adeboye was stepping down as General Overseer. As much as that sounded like something straight out of a Moses-Joshua experience, it was not necessarily the case. 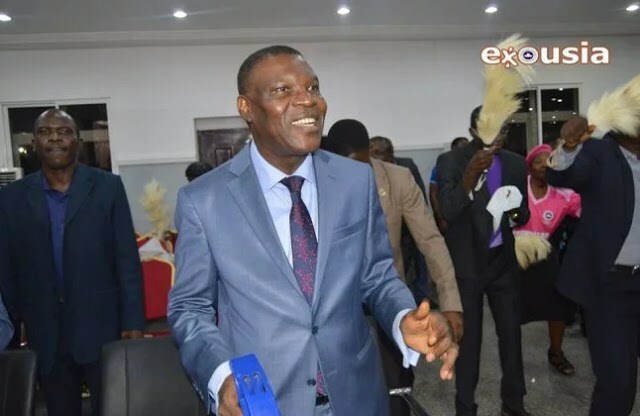 His son, Leke Adeboye had in a statement revealed then that the decision was taken as a sequel to the new legal requirements set up by the Financial Reporting Council of Nigeria (FRC), guiding all registered churches, mosques, CSOs. They now have a maximum period of twenty years to lead their organisations. In retirement, they are not permitted to hand over to their families. Hence, Obayemi, who before then, was barely known to many outside the church was to resume operations as Overseer in charge of the Nigerian arm of the RCCG while Adeboye would remain as the General Overseer worldwide, Global Missioner and Spiritual Leader of the Church. Very little is known about Pastor Obayemi; his upbringing, journey of faith and growth up the ladder of leadership in the RCCG. Before the announcement, however, Pastor Joseph Obayemi had been a prominent minister at the RCCG and even on the Governing Board. 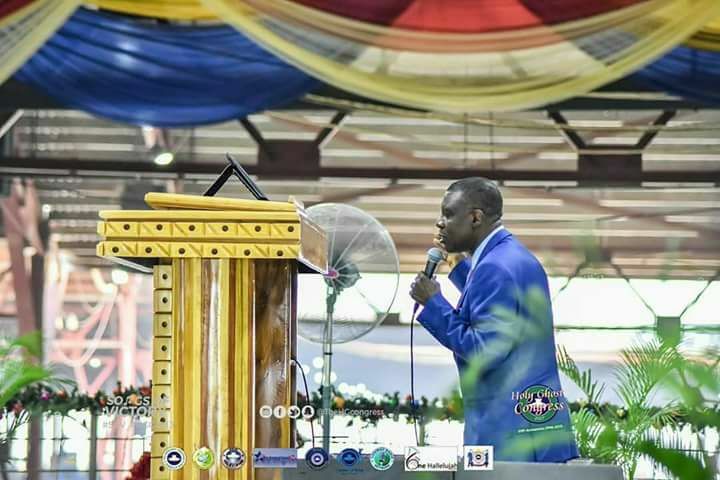 Only in August 2016, a few months to the announcement, he was promoted to the position of an Assistant General Overseer and had before that, been a special assistant to Adeboye on Finance and also the Pastor in Charge of Region 2, Green Pastures Arena, Somolu, Lagos. After that major announcement that brought him to the limelight, he has surfaced publicly only a few times; when he taught an 18-minute sermon at the March 2017 Holy Ghost service, when he led prayers briefly at the last March Holy Ghost Service, and at a few other minor occasions around Lagos and recently when he represented Pastor Adeboye at an event organised by the Osun chapter of the Christian Association of Nigeria. And that isn’t what we or anyone at all expected after that announcement. We really wonder where Pastor Joseph Obayemi is, what he is up to and how well he is finding the work of a National Overseer. Or maybe we are just too much in a hurry and he is taking some time to prepare for the work ahead. We are trying to come up with valuable reasons and understand why Pastor Obayemi has been in the background for so long. Truth is, we can hardly find any. The fact remains that Pastor Obayemi is still somewhat unknown or better put, invisible even to members of the Redeemed Christian Church of God. It’s over a year now and we really want to see him in action. Except of course, the ghost mode comes with the title – National Overseer. But really, where is Pastor Joseph Obayemi?